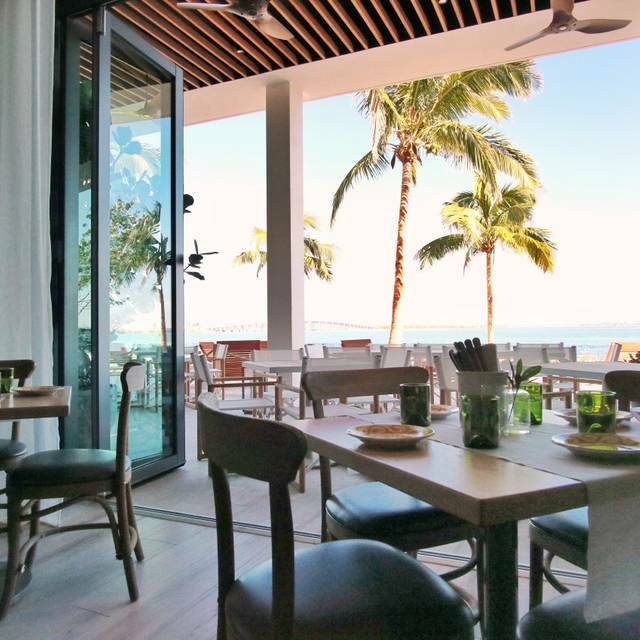 Inspired by its idyllic bayside setting, Amara at Paraiso is the quintessential Miami waterfront restaurant bringing together bold Latin American flavors, coastal ingredients, and South Florida’s diversity of food culture. From environment to cuisine and vibe, experience the dynamic energy, local ingredients, and natural beauty of Biscayne Bay that defines what living in Miami is all about through the lens of James Beard Award-winning chef/restauranteur Michael Schwartz. We have 4 reservable areas in the restaurant: Standard - Enjoy bay views from inside our main dining room including banquettes and tables. Outdoor - Table seating on our covered terrace. Counter - Stools at our food bar overlooking the open kitchen High Tops - High tables for two at our window next to the open kitchen. First come, first served areas with full menu available include bar high tops, bar, terrace lounges and tables, and deck chairs by the water. 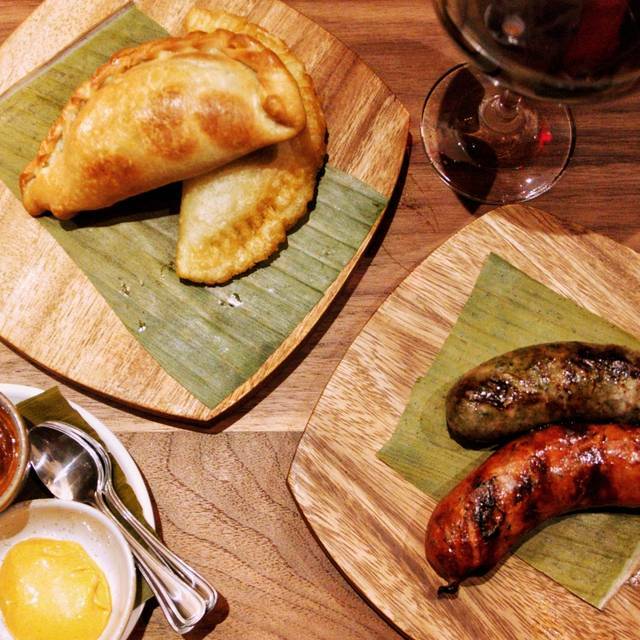 Reserve a table at Amara at Paraiso in Miami on KAYAK. View information about Amara at Paraiso to help decide on what to eat. On KAYAK you can also explore 5 photos and 1,241 unbiased real reviews about Amara at Paraiso.